Dan's Motorcycle "Life under ISIS"
With ISIS taking over most of Northern Iraq you might ask the question what would life be like under Islamic rule. History gives us the answer. 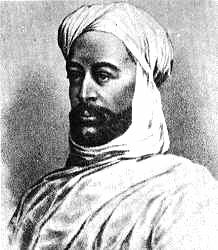 This book "Ten years' captivity in the Mahdi's camp" is the true story about a European missionary, Father Joseph Ohrwalder, caught by the Mahdi in Sudan in 1882. Yes, I know. There have been a lot of Mahdis. This one is Muhammad Ahmad bin Abd Allah. 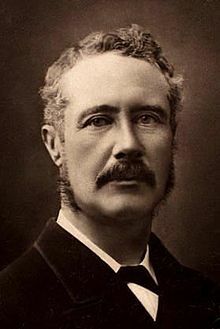 He is the one who took Khartoum and killed the British General Gordon. If you really want to see Islamic rule at it's finest (?) take the time to read this book. Very fascinating. Talk about history repeating its self. This Book is 122 years old and yet we see it happining again in Iraq with nice, modern, USA supplied weapons. Read "Ten years' captivity in the Mahdi's camp." Copyright © 1999-2014 dansmc.com. All rights reserved.